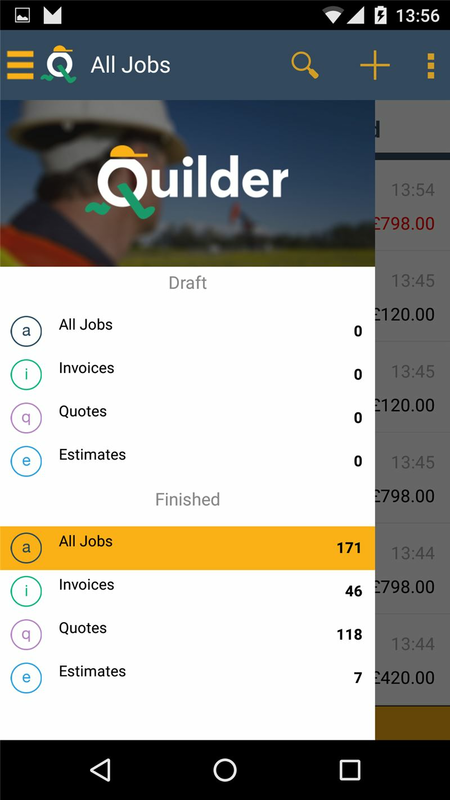 Available FREE on iOS and Android, the Quilder app allows tradesmen and contractors to estimate jobs and create invoices on the go. 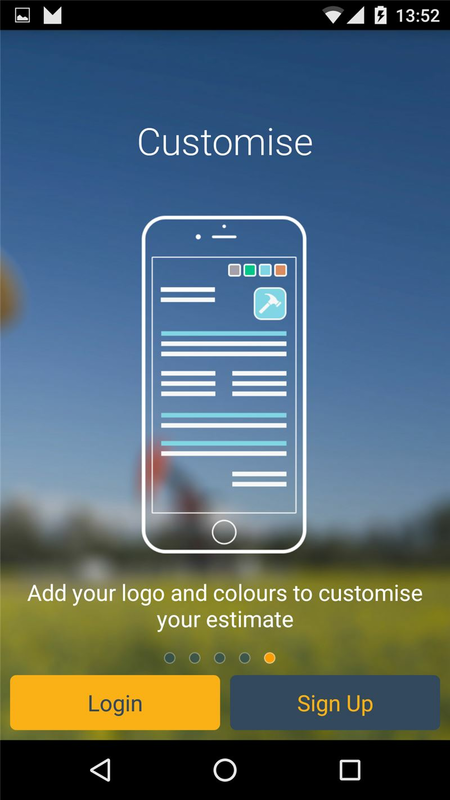 Thousands of tradesmen, including builders, joiners, plumbers, roofers and electricians worldwide, use Quilder and love the ease that it provides when they are out on site estimating and quoting for jobs. 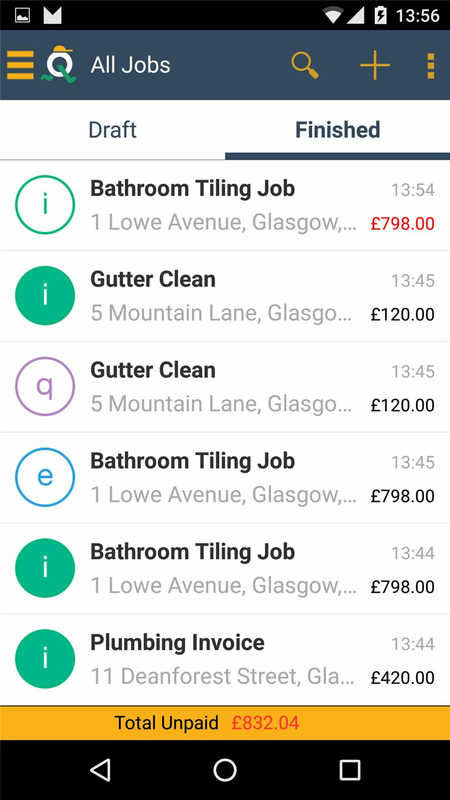 Quilder is quick and easy to use and tradesmen can create quotes anywhere, in real time; including parts from building merchants. 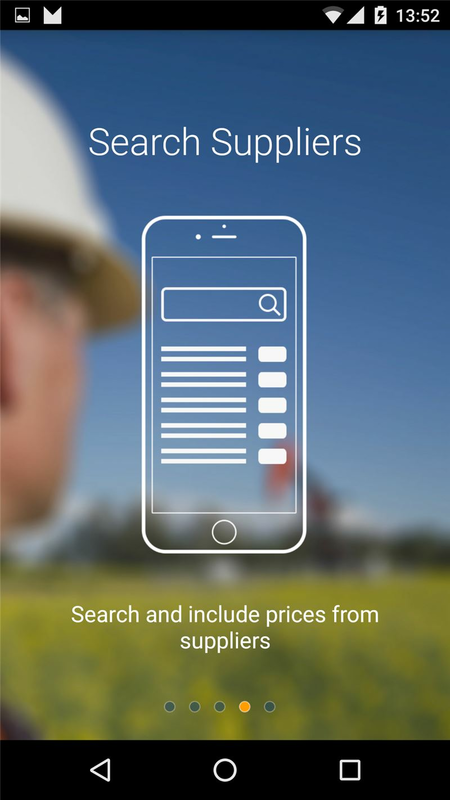 Allowing tradesmen to compare prices by searching through a catalogue of supplier parts, Quilder removes the burden of them having to leave site and research part prices online or by physically visiting their trusted supplier's store at a later date. 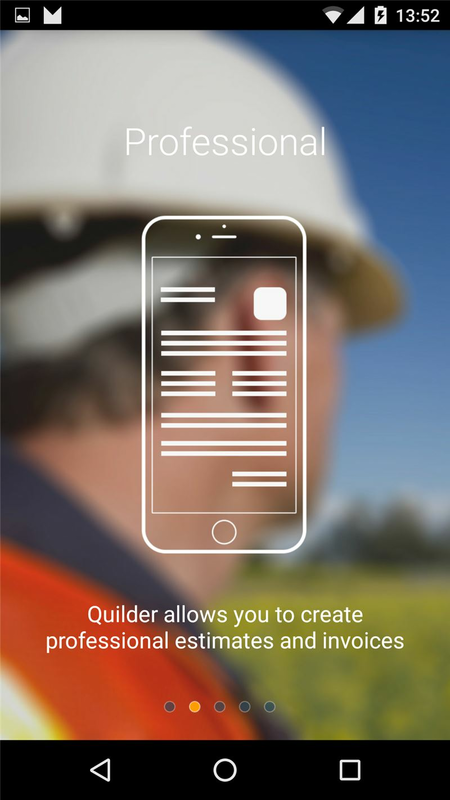 Quilder can ultimately help to free time up for a tradesmen, allowing them to shift greater focus upon winning more business than they ever would have had the opportunity of winning before! 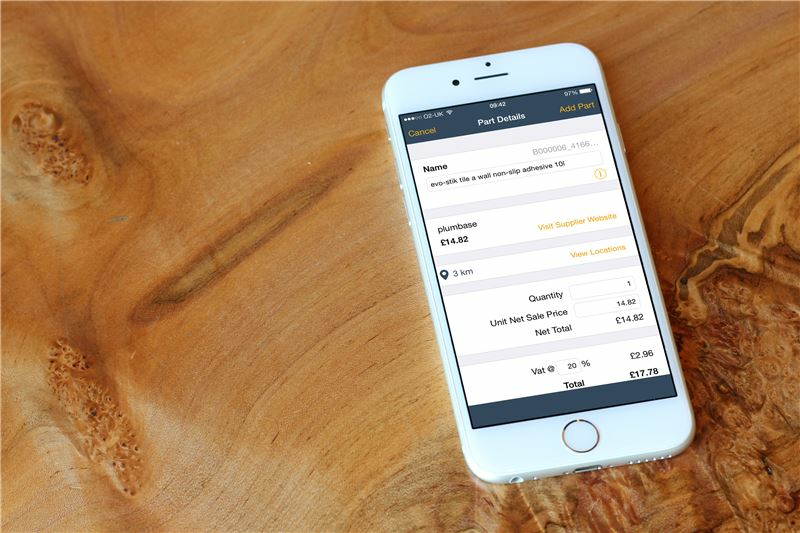  •	Add parts and labour charges with their own prices for customers.